The politicians came out and photo-opped, but it was the community attendance that was more interesting. 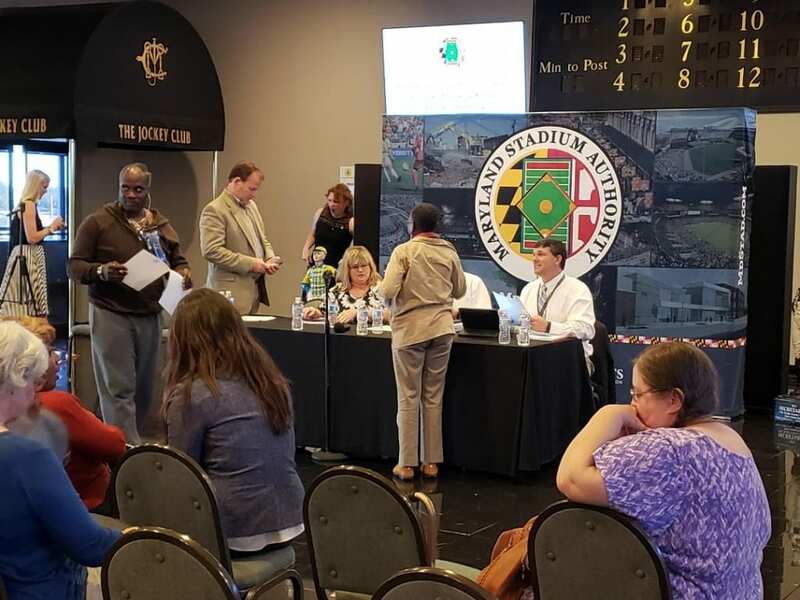 An estimated 150 people went to Pimlico’s Sports Palace Tuesday evening for the Maryland Stadium Authority’s Public Meeting regarding phase two of its two-part study on the future of Old Hilltop. There were bettors and pastors, longtime residents and newcomers, business people and retirees. Thus, the question facing last night’s meeting: if Pimlico hosts 10, or 20, or even 30 or 40, days of live racing, what else should happen at the site to make it economically viable and to ensure that whoever invests in the new Pimlico can get a return on that investment? Yet while that was the charge in the somewhat unusual event — the ground rules were that McGuigan and three other panelists would not field questions, in order for the focus to be on generating ideas — many wanted to talk more about the elephant in the room. 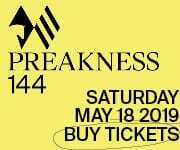 Namely, whether the track would remain in its historic location, and continue to act as host to the Preakness Stakes. And another speaker, sporting an Orioles’ jacket and saying that, as a boy, he had ridden the streetcar to Pimlico, offered the largely stone-faced panel some advice: “Leave the Preakness alone,” he told them. The first phase of the study determined that creating a first-class Preakness venue would cost several hundred million dollars — at least $250 million and possibly much more. Adding in the costs of turning the 120 or so acres of Old Hilltop into a year-round destination could substantially increase that price tag. Yet few in attendance seemed deterred. “Where there’s a will, there’s a way,” April Smith said after the meeting. Smith, sporting a Pimlico shirt and button, is a cofounder of the “Friends of Pimlico, Baltimore” Facebook page that has garnered some 2,200 likes. Possible ways to do that, attendees said, include offering bonds, a new lottery game, and other avenues. Virtually all of the players seem to agree that the facility needs to have a year-round economic footprint and, thus, needs to do more than host racing on a handful of days each year. “The under-utilization of the property is its biggest negative,” said Martha Nathanson, a vice-president at LifeBridge Health, which runs the adjacent Sinai Hospital and four other facilities. But what would better utilization entail? 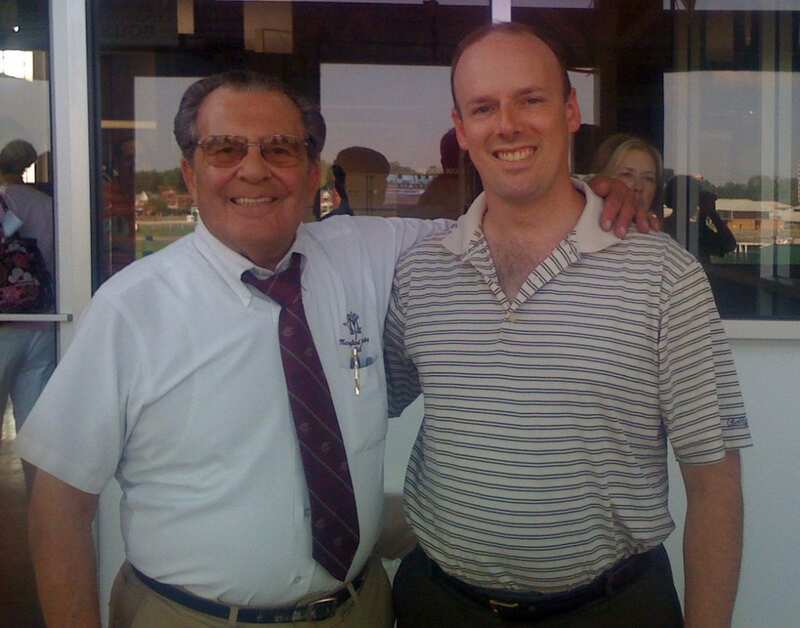 Both Smith and Grace called for a horse racing museum on the property, one that would be significantly expanded from the one-room “hall of fame” next to the track dining room. “Maryland deserves a horse racing museum, and I can’t think of a better place for it than Pimlico,” Smith said. What else? Concert venues came up frequently. Shops and restaurants. Walking trails. Farmers’ markets. The larger point is clear: the days of Pimlico — as a racetrack and nothing more — are numbered. What may replace it is Pimlico as a year-round destination. Or perhaps something else altogether. The Stronach Group, which owns Pimlico, has actively engaged with the study process, including supporting it financially. At the same, though, they have made clear that they are skeptical of Pimlico’s future — and disinclined to invest in it, particularly given the sizable investments the company has made, and continues to make, in Laurel Park, some 20 miles away. But most of those in attendance weren’t sweating the dollars and cents of it. Many brought up the track’s rich history, the 13 Triple Crown winners who secured the middle jewel at Old Hilltop, the famed 1938 Pimlico Special between Seabiscuit and War Admiral, those men buried on the grounds. The 120 largely fallow acres of the facility, they observed, make it potentially the anchor to the rebirth of that part of northwest Baltimore. And they pointed to the city’s star-crossed relationship with sports teams: the 1973 departure of the Baltimore Bullets to Washington, and, more poignantly, Charm City’s long love affair with the Baltimore Colts, dashed when the team and its owners fled to Indianapolis under cover of night in 1984. “We’re always losing something,” Grace lamented. Now, they said, they were determined not to let Pimlico be the latest in that line. Yes, there are reportedly several. I been buried at Pimlico several times only to walk away and wager another day.